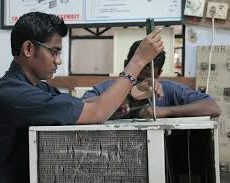 AIR CONDITIONING SRI LANKA | Find A Baas! 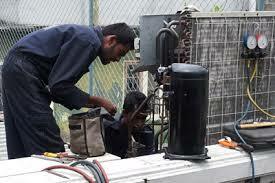 We provide bespoke Maintenance Air Conditioning Services for all types of Air Conditioning systems in Sri Lanka. Whether its just a one off service or ongoing contract. We recommend maintenance for all commercial usage of Air Conditioning systems to minimize breakdowns and increase energy efficiency as well as looking cosmetically in shape. Air conditioning Maintenance contracts.